The organisers of the Championships, Graham Barclay, has been in touch to let us know the exciting news that Fife Council's Bike and Walk to School initiative are now headline sponsors of the Youth and Under 12 support races on Sunday. The Bike and Walk to School team have kindly offered some goodies for racers in these events. 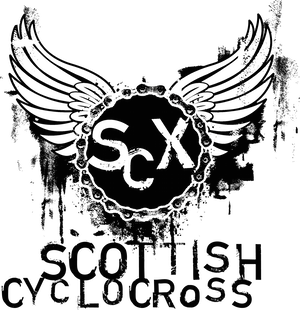 Racers who provided email details on their entry form should now have received full info and start sheets for Scottish Cycling Cyclocross Championship races on Sunday. If you haven't received this then you can find it here.